Subaru supplies its turbo owners with a tiny little crosspipe from the factory. 50% of your exhaust gasses are passing through this tiny pipe and, well, that's just a problem. Do not worry though, GrimmSpeed has a solution for you! 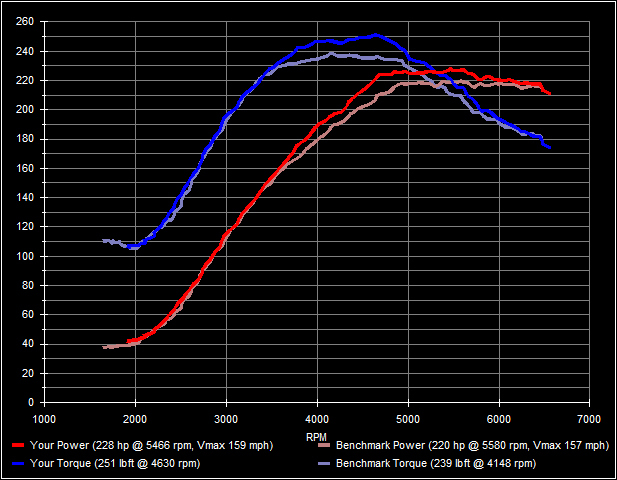 Customers have seen up to 15 HP INCREASE when combined with our Ported Subaru Exhaust Manifold. The pipe by itself should net around 5-8 HP INCREASE.